It’s that time again. That dreaded moment when you realise you’re about to embark upon the painful experience of choosing a new business energy or utility contract… lest you suffer the standard or higher tariff consequences! All of a sudden you’re bombarded with call after call from cunning suppliers up and down the country that are, unbeknownst to you, bickering among themselves over who wins your businesses favour. No more! Throw away the letters, put down the phone and take a step back. You don’t have to tolerate it. You don’t have time for it. You’ve had enough. The business energy market is a stressful place and in order for this to work, you need to be relaxed. This will waste your time and could be dragged out by suppliers for months on end, nobody wants that hassle, plus you could still end up paying more than you have to. You will need some details from your latest energy and utility bills in order to make an accurate comparison. Exchange Utility are an example of a TPI, we use buyer power to pressure suppliers into reducing their prices so we can pass the savings on to our business customers. There are TPIs operating in a variety of industries such as insurance, so it’s always worth checking if there are any available to you when looking for other business related contracts. Sometimes, along with lower prices comes even more additional benefits. 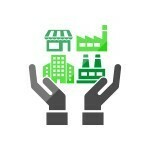 There are TPIs that simply help with contract procurement, but some have ongoing development plans to assist your business in saving even more through clever consumption reduction advice. This is the peel the plaster moment! When you call your chosen TPI they will be able to give you a comprehensive comparison from a range of UK business energy and utility suppliers. If you want to stay with your current supplier, do it! Your TPI should still be able to help you get a better price, thanks to their buyer power. However, our advice to you is don’t disregard alternative suppliers straight away, it’s always worth asking your TPI agent what the difference in price and benefits is with another company. Once you’ve chosen your new contracts don’t allow your provider to leave you in the dark. You should be allocated an account manager and updated when the nearest opportunity arises to save even more. When you compare business energy with Exchange Utility, you will be given everything that you need to make an informed decision on your next tariff with ease. 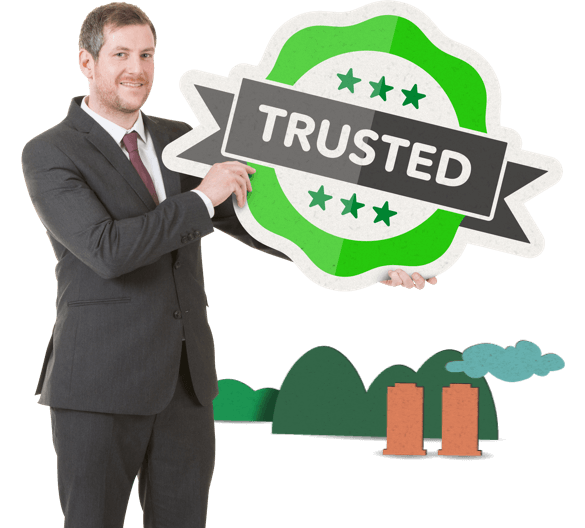 Our friendly team will guide you through the process to ensure that you know exactly what is available to you in the current market, as well as providing extra money saving advice where possible. When you have made your decision, we will handle the transition to your new supplier or contract. Furthermore, you can avoid going out of contract as your account manager will be in contact the next time that action needs to be taken. This means all you have to do is grab a bill, make a decision and sign a few bits of paperwork. Do I have to switch energy supplier to get a better deal? Depending on what tariff you are on, and whether you’re out of contract, you may be able to save exponential amounts of money from simply choosing a different deal with the same supplier. However, we would always recommend that you investigate the other offerings that are available to your business before agreeing to stay with the same provider – There are no prizes for loyalty in the energy industry, so why not? Comparing energy suppliers will give you a fuller picture of where your current contract stands within the ever changing energy market. This way you can see if your energy tariff really is value for money. 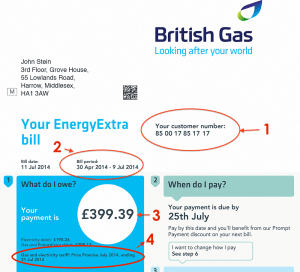 Will I experience service disruptions when I choose a new energy contract? There is no reason that you should experience service disruptions when you change energy supplier. The only noticeable difference that you should encounter is that your bills will look slightly different and cost less. Your new energy supplier will be using exactly the same connections as your previous provider. Supply transfer will also be organised by them, so there is absolutely nothing to worry about. You can carry on with business as usual.